Experience History, Culture and Fun in Arlington, Virginia! Just across the Potomac River from Washington, D.C.’s halls of power and fabulous museums, Arlington features historic landmarks, stylish hotels and sweeping capital views. Enjoy an urban-chill vibe, walkable neighbourhoods, plus an abundance of cool events and festivals. 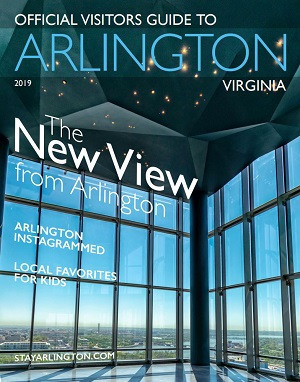 Arlington also offers the ultimate combination of convenience and value: more than 40 hotels near Metrorail stations, with rates averaging 20 percent less than those in downtown Washington, D.C.